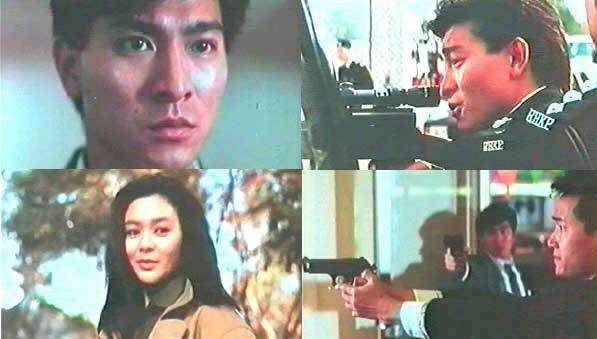 Proud and Confident is a 1989 Hong Kong action film directed by King Lee and starring Andy Lau, Rosamund Kwan and Michael Miu. Ace marksmen Lee Kin-wah (Andy Lau) manages to prevent a potential slaughter due to his exceptional sharp-shooting skills. Though his immediate superior is angry at the cavalier attitude Wah displayed during the operation, the powers-that-be decide to promote the young police officer to their special arms unit, B.O.B. Along with his cheeky best friend Wai (Michael Miu), Wah joins the newly formed special unit that is trained to deal with expected terrorist attacks. Although he was the best in his former unit, Wah finds that there are a few rivals keen to undermine his glowing reputation. He also finds his arrogance attracting attention from the specially employed tactical researcher Jennifer Tang (Rosamund Kwan) whose knowledge of the enemy is constantly undermined by the self-centered Wah. Such petty rivalries are put to one side when I.B.S, an international terrorist collective, plan to attack a controversial politician. The special police unit go into action against the threat, but there are tragic casualties. 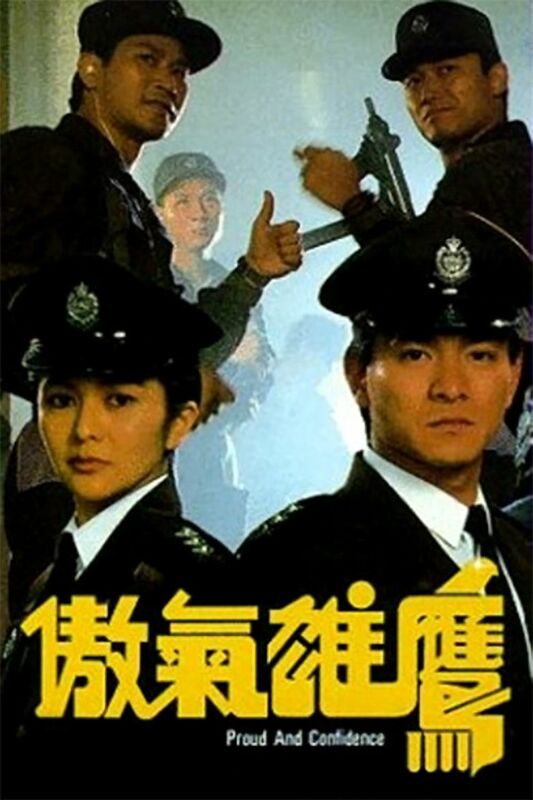 The film grossed HK$10,127,069 at the Hong Kong box office during its theatrical run from 5 to 19 April 1989 in Hong Kong.